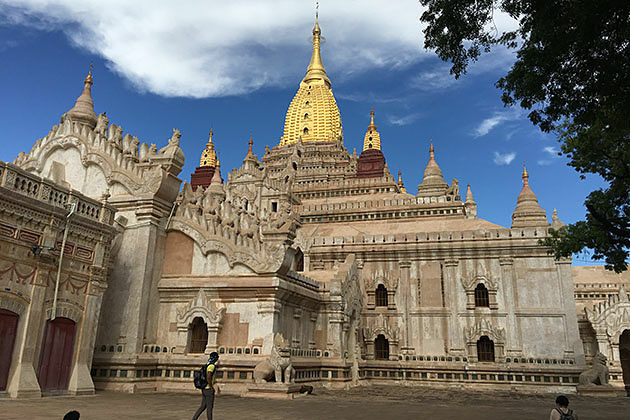 This half-day Bagan temple trip provides us opportunity to discover the best highlights of Bagan including: Shwezigon Pagoda, KU Byanuk Gyi temple, Khay Min Ga Temple, Ananda Temple, Mingala Zedi Stupa. 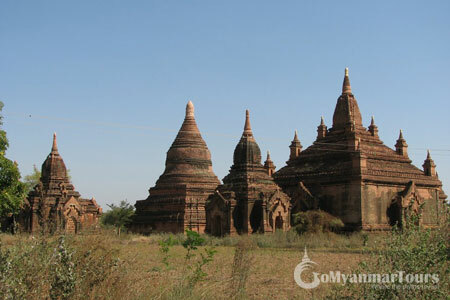 Start your exciting Bagan trip from your hotel in Bagan. 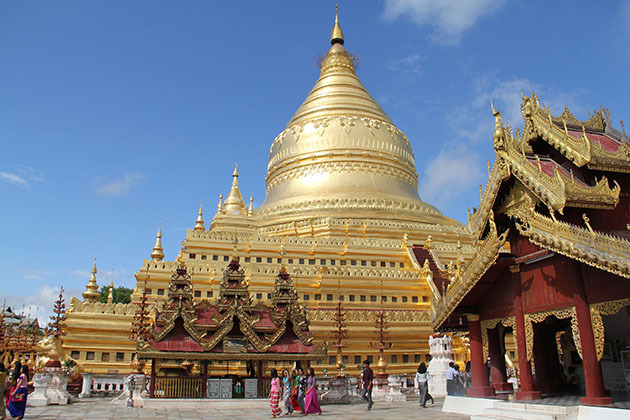 Make your first visit of the day to Shwezigon Pagoda, an impressive pagoda built by King Anawrahta in the early 11th century as a religious shrine noted with a huge gold plated glimmering in the sun. 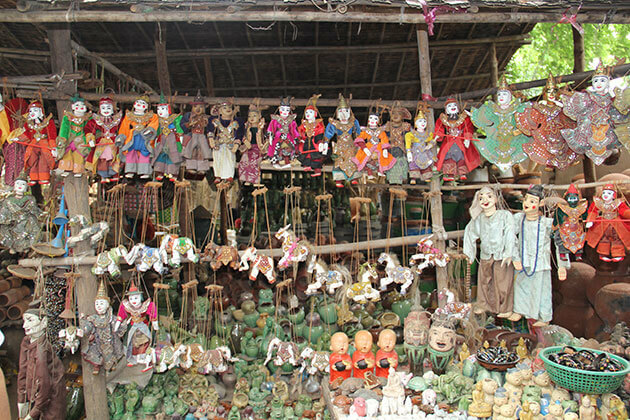 Then head to Gu Byanuk Gyi, a temple with superb murals of Jataka scenes. 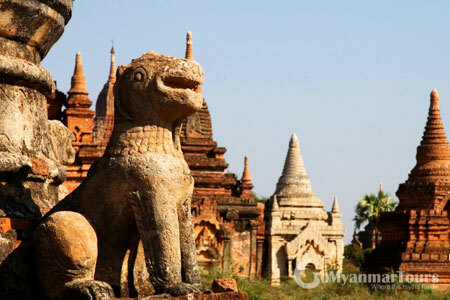 From here, your guide will take you to Khay Min Ga Temple, where is famous for its panoramic view of the area and numerous monuments. 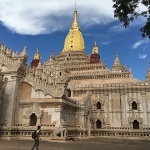 Stroll through Ananda Temple, one of the most beautiful and well-preserved pagodas in Bagan built in Mon and Indian style characterized with four standing Buddha images. 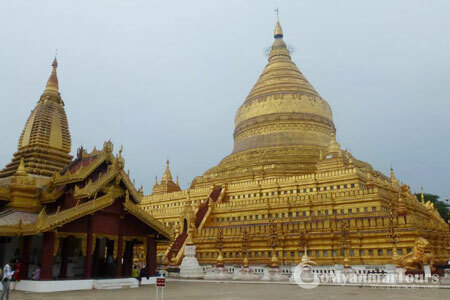 Finally, complete your temple trip at the Bupaya Pagoda or Mingala Zedi Stupa. 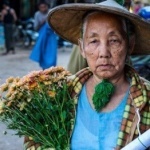 Then lunch will be served at a local restaurant. Trip ends. Price: Please contact us for your special price. We are a party of 3 adults and one 7 y.o. kid. 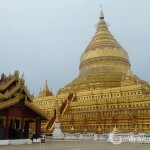 We plan to fly from Mandalay to Bagan on December 27, flight YJ895 8:10 – 8:40. 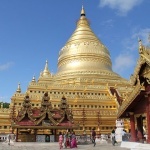 We plan to fly back to Yangon this same day, flight YH732 at 18:25.
starting our pick up at the Bagan Nyaung-U airport and finishing at about 17:10 at the Bagan Nyaung-U airport so we could safely get to our flight to Yangon? If that is possible, how much that would cost? 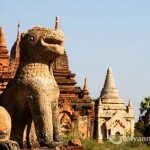 I would like to have one day tour of Bagan, How much and what is it include? I will be there in March. 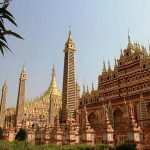 How much is the half day tour and what is it include?. Thank you .